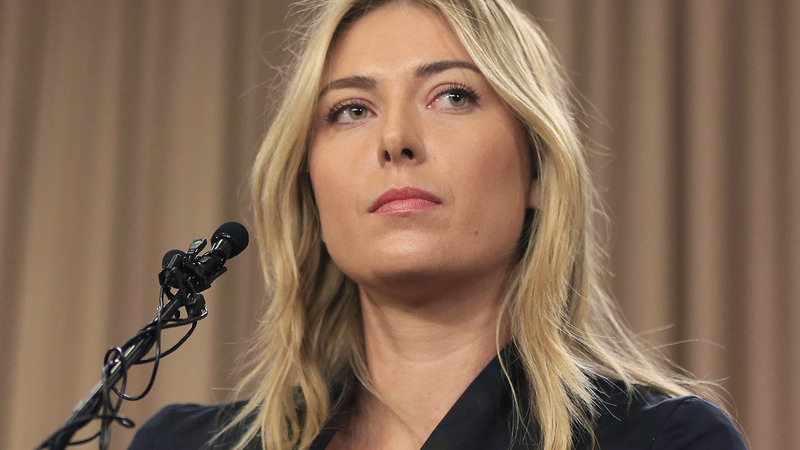 LONDON -- Maria Sharapova has been suspended for two years by the International Tennis Federation for testing positive for meldonium at the Australian Open. The ruling, announced Wednesday, can be appealed to the Court of Arbitration for Sport. Her lawyer, John Haggerty, says Sharapova took the substance after that date. Sharapova said she first was prescribed the Latvian-made drug, typically used for heart conditions, for medical reasons in 2006.